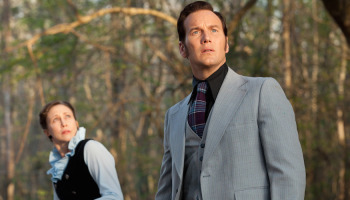 The Very Latest On THE CONJURING 2 Within! THE CONJURING 2 was originally set to hit theaters on October 23rd 2015 but then the film was pushed back until 2016. The reason for that change was to accommodate the return of James Wan, who is officially set to direct the sequel. 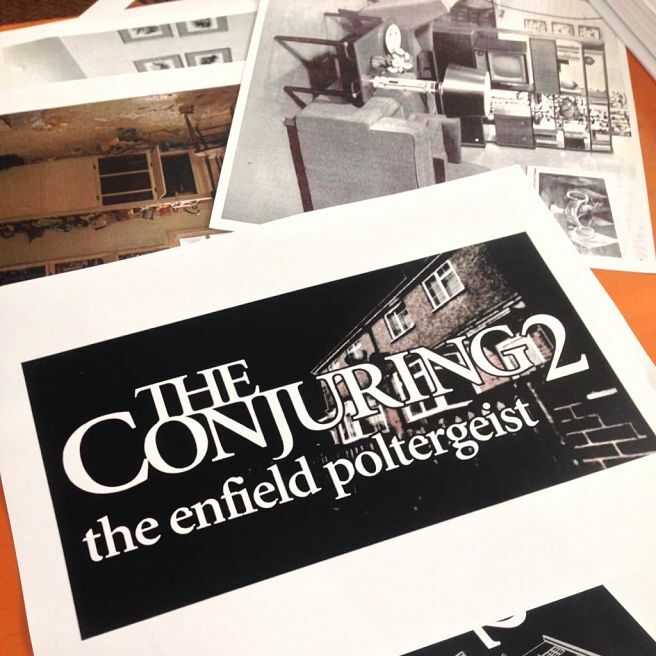 The title of the film will be THE CONJURING 2: THE ENFIELD POLTERGEIST which refers to a paranormal case that took place in London England. 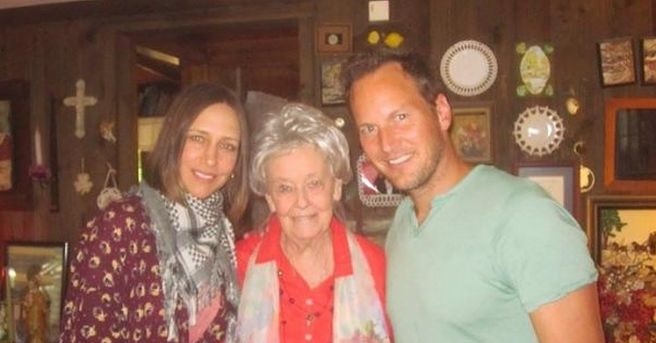 Earlier this month Patrick Wilson and Vera Farmiga were seen in pictures believed to be taken on the set of THE CONJURING 2 as they prepare to reprise their roles of paranormal investigators Ed and Lorraine Warren. They visited the couple's Paranormal Research Center along with Lorainne Warren herself. Wilson and Farmiga are not the only ones gearing up for the fun. Director James Wan revealed the following on Twitter along with this image. "Here we GO. First day of official preproduction on #Conjuring2. After a much needed break, its good to b back at work." The script for THE CONJURING 2: THE ENFIELD POLTERGEIST was first written by Carey and Chad Hayes with Eric Heisserer coming to make changes as needed. Writer David Leslie Johnson (ORPHAN and WRATH OF THE TITANS) has the task of rewriting the screenplay. Johnson is also known for his work on AMC's THE WALKING DEAD. The official release date for THE CONJURING 2:THE ENFIELD POLTERGEIST will be June 10, 2016.